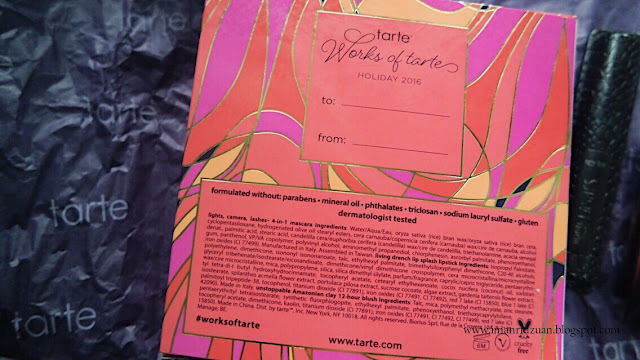 Intro To Tarte is Tarte's 2016 Holiday Edition Kit that includes their best selling products for you to try out! 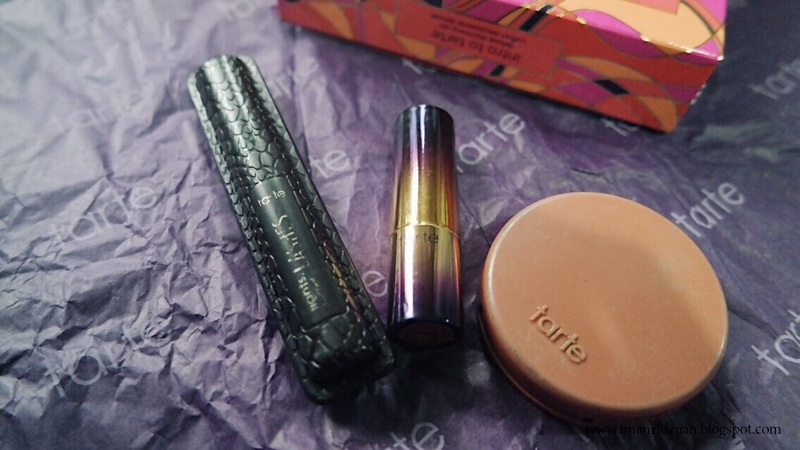 And yes, this is my first time trying out makeup products from Tarte so it is the perfect name for the kit lol. I got this during Black Friday for 20% off from RM60 if I am not mistaken. Great deal! 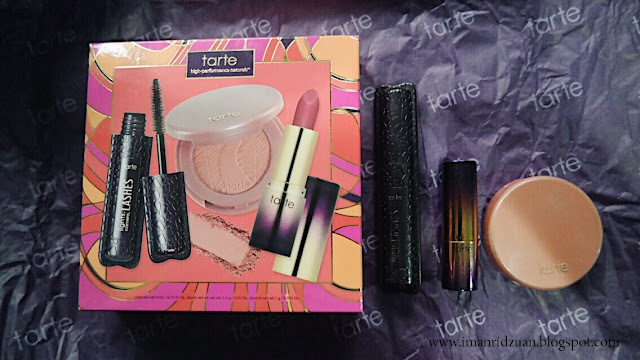 Inside the box it comes with three of their very popular lipstick, a blush and a mascara in deluxe sizes. 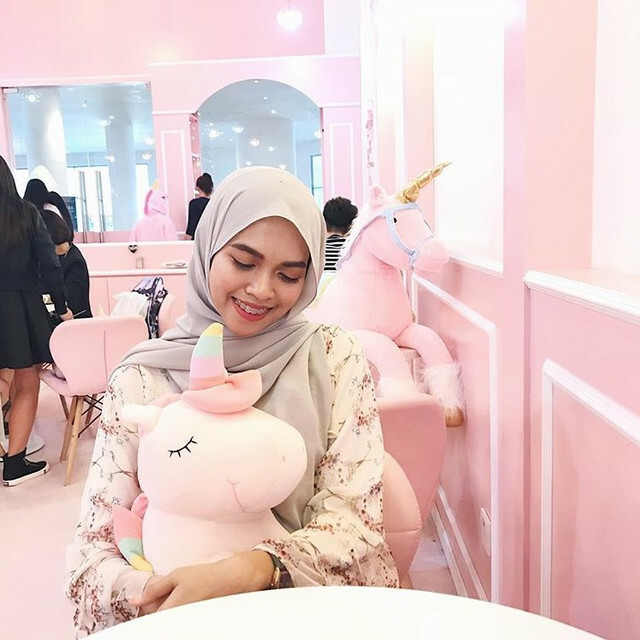 It is the perfect size for me to put inside my makeup pouch that I always bring to my workplace for reapplying of makeup after prayers because they don't take a lot of spaces. So I did get to play around with these products for a while therefore here's my honest opinion about them! First of all, love the packaging. So sleek, the only thing I don't really like is that it leaves fingerprints. Not a huge matter though. 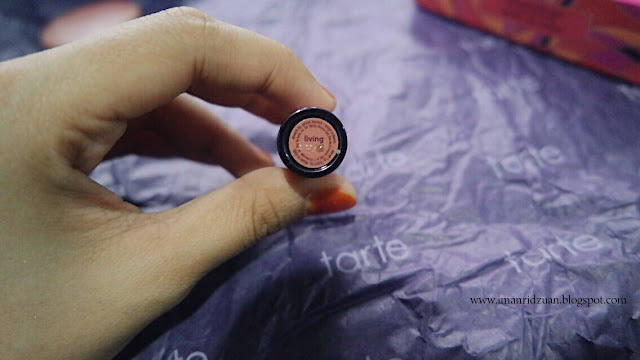 Formula wise, it is sooooo buttery smooth and so pigmented! One swipe can already give you full coverage, but you can totally layer it on for more opacity. The color is like a mauve pink shade. 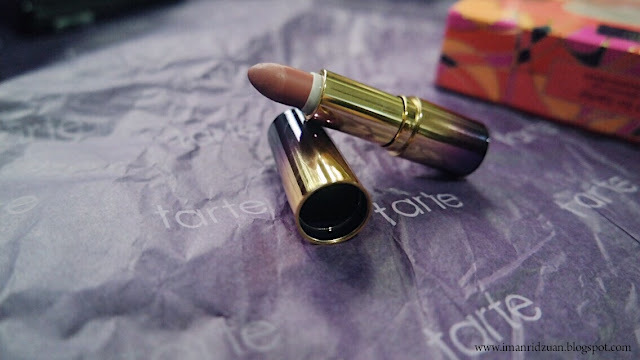 Some people said it is their MLBB lipstick, personally for me it's way darker than my natural lip color, but perfectly okay for an everyday lipstick. Longevity is okay, definitely transferrable as it is so creamy, but as long as you do not eat or drink, you are safe haha. Again, love the packaging. Different than your ordinary plastic cylinder tube. It is still plastic, but the patterns on it is pretty cool. Except if you have phobias with reptile skins lolol. The wand is may look like nothing special, but woah it makes such a huge difference for my lashes once I start applying it on. 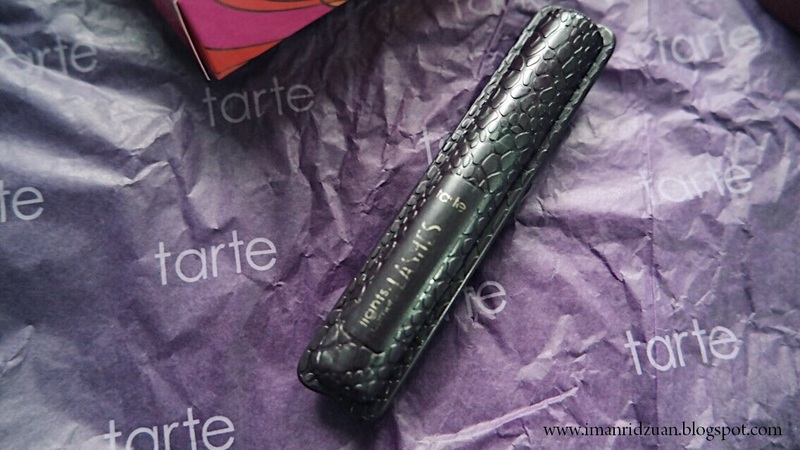 It is packed with fibres so it really helps in thickening my lashes. It does help curling my lashes which is awesome because I'm not an eyelash curler person in the morning cause I need to quick quick quick rush rush rush for my work haha. My lashes are pretty long enough so thickening and volumizing is what I am looking for and it does not disappoint me in that department. 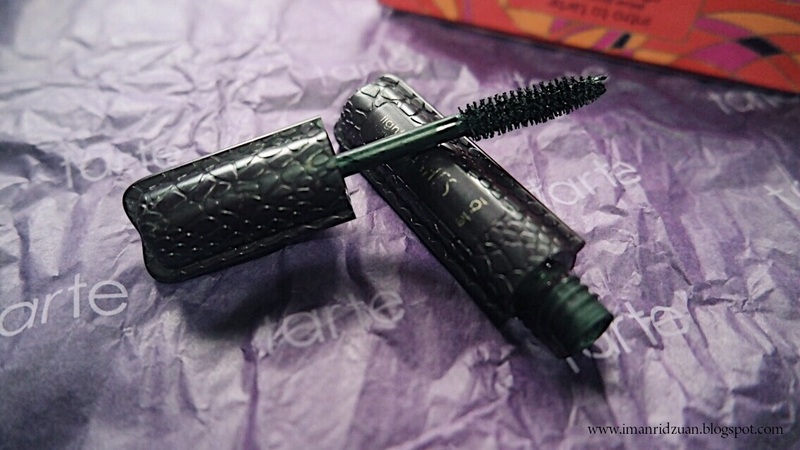 However, this mascara tends to transfer easily to my lids during application and worst of all, it smudges. It doesn't smudge too badly, but enough to make me not loving it. So I would mainly use this for my upper lashes, and go for other mascaras that I know won't smudge for my lower lashes. But it's pretty easy to remove with wet wipes so yay for that. And no it's not waterproof. One coat. I purposely skipped eyeliner so that you can see the full performance of this mascara, but you can clearly see how it messes a little with my eyeshadows lolol. But I just go over them with eyeliner after that anyway so no big deal. Last but not least, my favorite from the bunch! 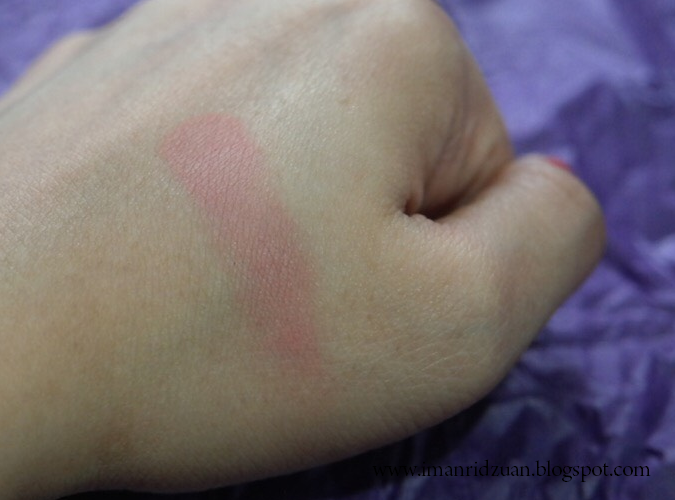 This blush is A-MA-ZING. 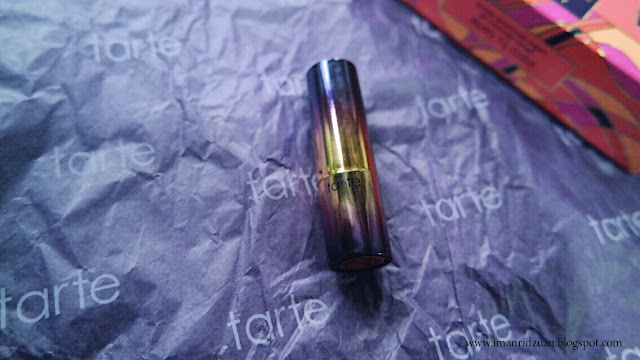 Pigmentation is not overly high which is good for me because you can never go too overboard with it. The last thing I want is having clown cheeks lol. Very buildable and easy to blend too. The shade Unstoppable is a muted peachy or salmoney color, which is great everyday blusher for my warm skin color. It does last very long too! Not sure about 12 hours but wore this from 10 am to 6pm and it is still there blushing. It looks very settle on camera, but on person, it's totally there. Will find a better camera for ya guys okay? Overall, I am very satisfied with the kit. Individually, they are not amazing, but definitely good that I grab them quite a lot. Hence the already coming off writing on the packaging lolol. If there is one thing I'll be purchasing the full size, it will be the blush. 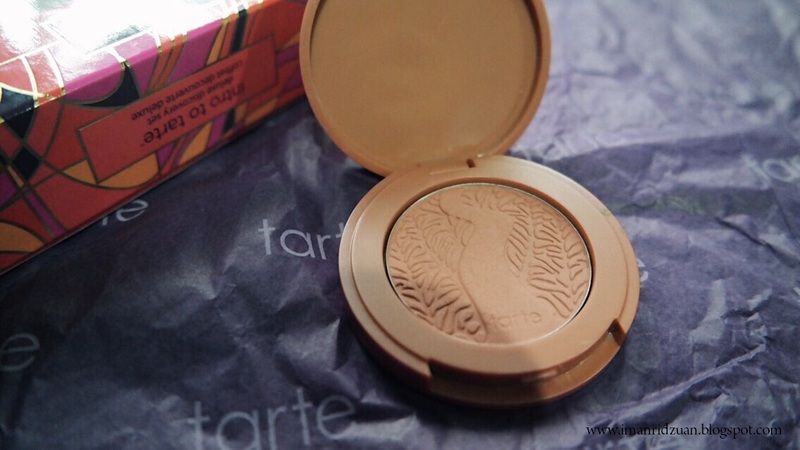 Now I am more curious to try out other Tarte products! 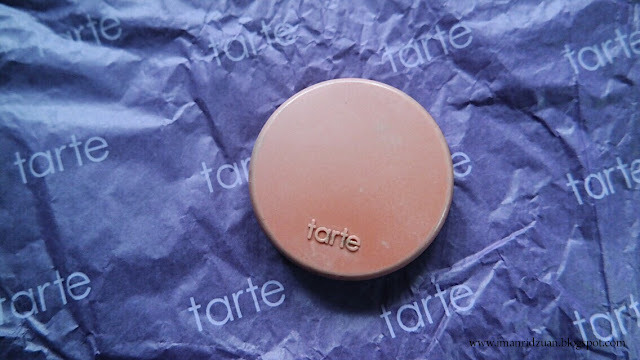 I have heard of the Tarte blushes being great! Have you tried the NYX ones? If you have how do they compare? It is great! Oh I've never tried the NYX blushes so I can't compare, sorry!